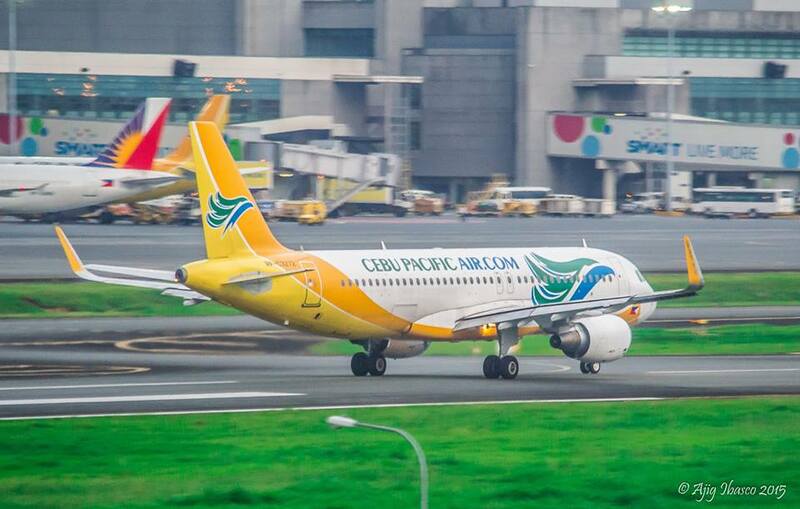 Aviation Updates Philippines - The Philippines' leading low-cost airline, Cebu Pacific Air announced that it will be launching three new international routes from the Philippines this December 17, in time for the peak season. Cebu Pacific will be flying to exotic destinations in an effort to improve the airline's presence in the international and domestic sector. According to CEB, it will be launching non-stop flights between Manila and Fukuoka; from Cebu to Taipei; and from Davao to Singapore using its Airbus A320-200 aircraft. "We look forward to seeing the 'Cebu Pacific effect' in the new routes we will operate. 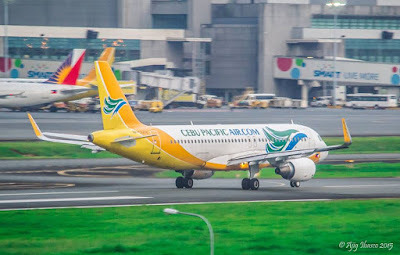 We've seen time and again how connectivity and Cebu Pacific's trademark low fares stimulated travel," Cebu Pacific Air Vice President for Marketing and Distribution, Candice Iyog said in a statement on September 10. "It has always been our commitment to contribute to the country's economic and tourism agenda. We will continue to develop our Philippine hubs to offer fast, affordable flights to more travelers across our network," Iyog added. The first to be launched will be the thrice weekly Manila-Fukuoka-Manila route on December 17. The inaugural flight, Cebu Pacific Flight 5J 922, departs Manila at 2:15 PM and arrives Fukuoka at 6:55 PM. Cebu Pacific Flight 5J 923 departs Fukuoka at 8:00 PM and arrives Manila at 10:40 PM the same day. Flights between Manila and Fukuoka depart every Tuesday, Thursday, and Sunday. In addition, Cebu Pacific will also launch its Cebu-Taipei-Cebu service on the same day, December 17. Cebu Pacific Flight 5J 300 departs the Mactan-Cebu International Airport at 9:45 PM and arrives Taipei at 12:25 AM the next day. The return flight, Cebu Pacific Flight 5J 301 departs Taipei at 1:05 AM and arrives back to Cebu at 3:45 PM the next day. 5J 300 departs every Tuesday, Thursday and Saturday while 5J 301 departs every Wednesday, Friday, and Sunday. Cebu Pacific also introduced its first ever international flight from Davao City. The airline announced this week that it will be launching the twice weekly Davao-Singapore-Davao route on December 17 utilizing an Airbus A320-200 aircraft. The first flight, Cebu Pacific Flight 5J 715 departs Davao every Thursday and Sunday at 5:35 PM and arrives in Singapore at 9:10 PM. The return leg, flight 5J 716 departs Singapore at 9:55 PM and arrives back in Davao at 1:40 AM the next day. "To promote its new routes, CEB holds a seat sale from September 10 to 13, 2015, or until seats last. Cebu-Taipei and Manila-Fukuoka seats are up for grabs at P2,688 all-in and P6,688 all-in respectively, for travel from December 17, 2015 to January 31, 2016," Cebu Pacific said. "Meanwhile, P1,488 all-in Davao-Singapore seat sale fares are for travel from December 17, 2015 to July 31, 2016."